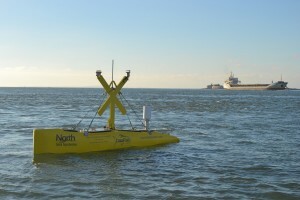 North Sea Systems and Kongsberg Maritime Ltd have partnered to successfully monitor subsea acoustics at an Isle of Wight tidal renewables energy site. North Sea Systems, based in Poole Dorset, collaborated with Kongsberg Maritime to conduct a passive acoustic monitoring programme at the Isle of Wight Nursery site. Located just off Yarmouth, the site is regarded as one of the prime locations in the South for potential tidal turbine development programmes. 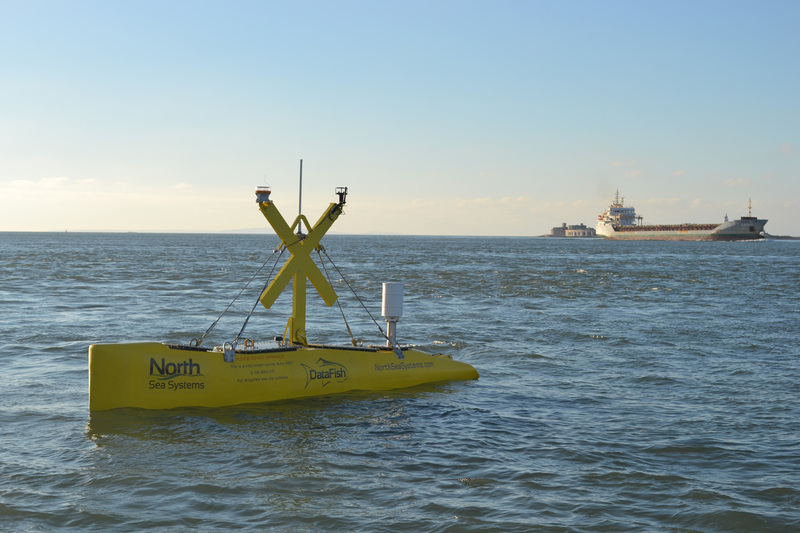 The project saw a successful deployment of the Kongsberg Passive Acoustic Monitoring System (K-PAMS) to measure underwater noise levels within the location, using North Sea System’s DataFish® device. The acoustic data recorded included, in the absence of any recognisable noise source, background noise levels, as well as noise from passing vessels. Peter Ward, Kongsberg Maritime Product Manager for K-PAMS, said “the fact that the DataFish® could be used for acoustic monitoring over extended periods of three-to-six months, allowed K-PAMS to be deployed in a wide variety of applications such as marine energy environmental impact assessments, shipping noise surveys, and during construction projects where piling or explosive noise can be problematic“.